These sausages are sure to please even the most devout carnivore. Eat these and no one gets hurt! More protein and iron than a beef burger and more omegas than salmon. All of the taste. None of the torture. Great on skewers, in soups, or as part of your favorite recipe. These strips have fooled the experts. Free of cholesterol AND animal cruelty. Bacon doesn’t have to come from a pig. Easy to prepare and perfect in pasta! Put this on your pizza. All animals value their lives and wish to avoid pain and suffering. Stop trying to find the right way to do the wrong thing. 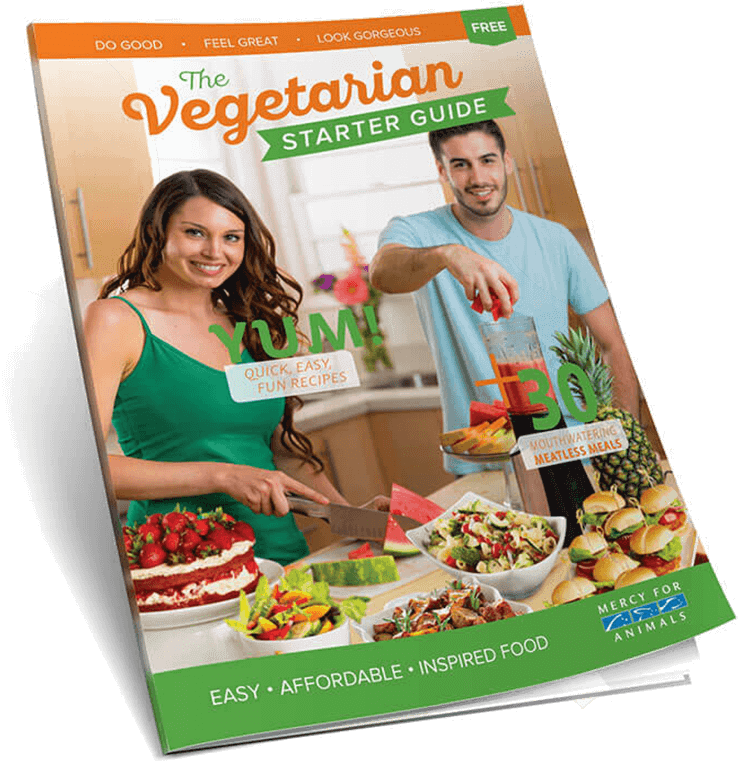 Click here to order your FREE Vegetarian Starter Guide today.